8 Most Compelling Reasons To Make The Great Wolf Lodge Your Next Travel Destination! Great Wolf Lodge is like a water adventure cruise on the land, with everything you would need: entertainment, fun, activities, family time and lots of fun-filled activities. It’s a fun retreat with the wilderness of an indoor water park that is open around the year. Being that it is a watermark, people often think it would shut-down during winters or rainy season. However, the fact is, the waterpark is usually kept at 84 degrees, no matter what season it is. You will not need winter dresses, a sunscreen and rain clothes once you are at the lodge just look at the best ways to find groupon Great Wolf Lodge deals. Besides, it doesn’t matter what the weather is outside once you entered the lobby. One of the most important thing that attracts most people is thrilling waterpark. No matter who you are with at Great Wolf Lodge, it will entertain them all. Further, the watermark is clean, safe and fun. There’s a shallow water playground for smaller kids, while the families can enjoy a lazy river or Crystal River, Rainbow Lake wave pool and the giant Wooly Mammoth waterslide. 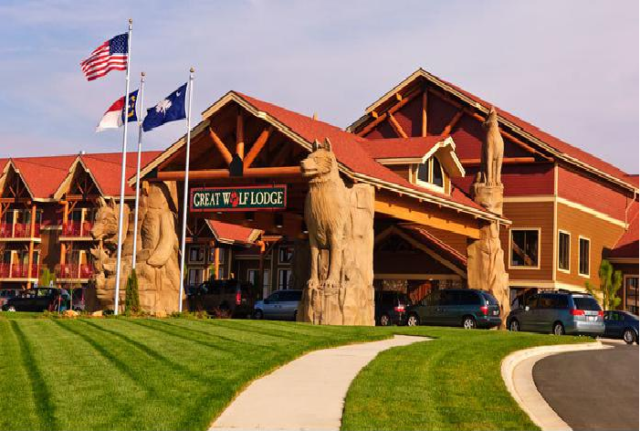 The Great Wolf Lodge offers myriad of themed rooms and other premium sites with a separate KidCabin suit perfect for accommodating friends and family. Moreover, there are traditional rooms for families who have a sleep up to six and four. There are also multi-room suites with separate living room and bedroom. Fort Mackenzie: It’s a multi-level splash waterpark that offers suspension bridges, slides, and various spray stations. Besides, it also holds the water park’s signature tipping bucket offering hundreds of gallons of water every few minutes. Mountain Edge Raceway: It’s a four-story water slide that will take you down to the Race with your pals or go alone, the slide will offer unlimited fun. Chinook Cove: It’s a water playground where families can enjoy basketball and other floating obstacles. The Great Wolf Lodge offers various dining options that will satisfy everyone. There are seven on-site dining options ranging from signature dining at the wood-fired lodge grill to the buffet style meal to the take-on pizza, pasta, and sandwiches. Moreover, for the all-day cravings, there’s Dunkin’ Donuts that will serve coffee and baked goods. Savor the taste buds with the homemade fudge and taffy, ice cream and high-quality brownies, cookies and more. The place also offers an impressive and really cool game arcade amidst the lodge. You can get access to the games using your points that are saved on the card. Games and water sports are not just enough; there’s a mini kids spa in the resort where your little girl can get a mini pedicure, manicure or facial. 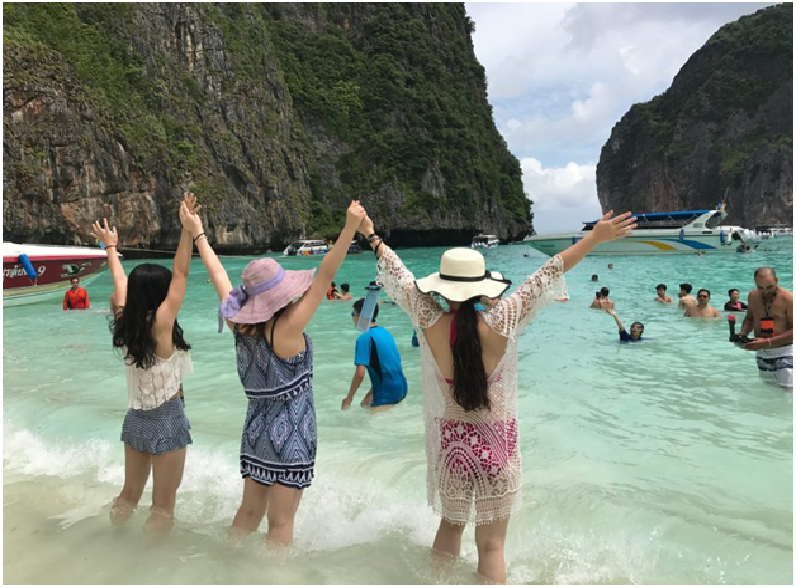 If you don’t want to spend the complete day in the water, there are other things like miniature golf, character shows, bedtime stories, gym, ping pong and more. Tempted! Head to the happiest place for a perfect family vacation!